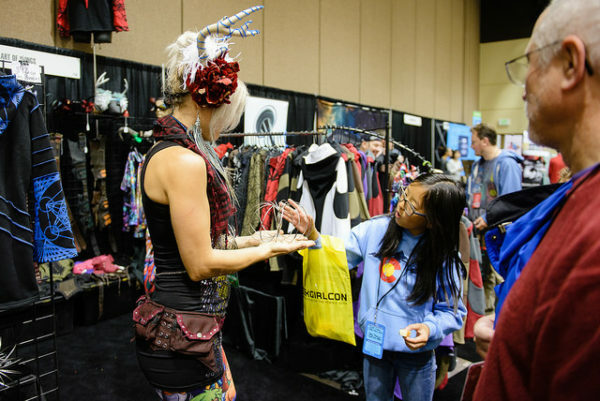 GeekGirlCon has this magic ability to bring out the creativity in all of its participants. 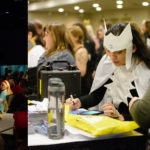 From con-goers to panelists, GeekGirlCon lets us share our thoughts, ideas, and amazing sewing skills through costumes and programming. One particular place where the creativity magic is highly concentrated is our Exhibitor space, and we want YOU to be a part of it! GeekGirlCon ’16. Photo by Danny Ngan. 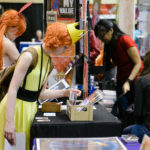 Every year, thousands of passionate fans from all sorts of fandoms attend GeekGirlCon—making GGC the perfect place to sell your geeky jewelry, comics, clothing, prints, games, stickers, and plushies. Exhibitor booths are also a great way to bring awareness to your organization or community. We will accept submissions until Monday, May 31st at 11:59pm PST. All applications submitted after May 31, 2019 will be automatically moved to the Wait List. 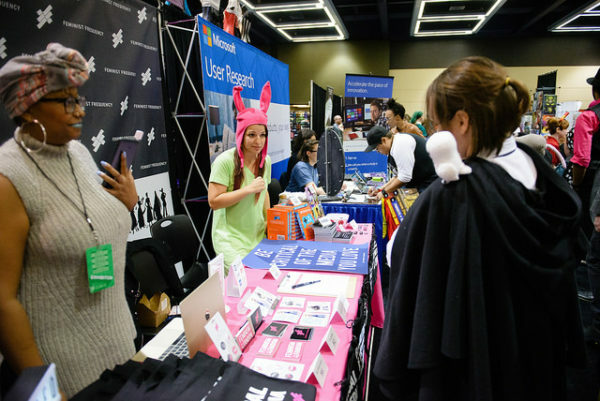 There is a non-refundable fee of $10 to apply as an Exhibitor or Gaming Exhibitor at GeekGirlCon. 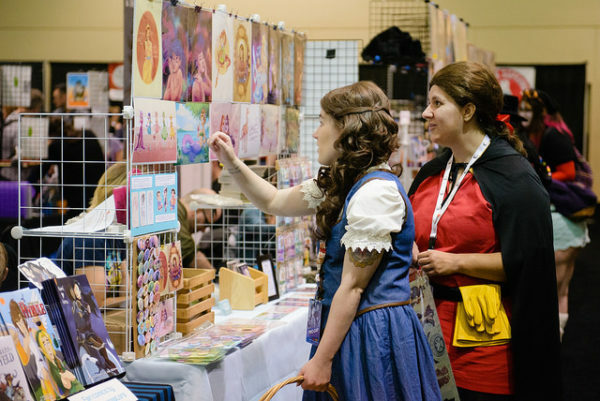 We hope you choose to share your creativity with the GeekGirlCon community, and sign up to be an exhibitor at GGC ‘19! Remember, exhibitor submissions are due Monday, May 31 at 11:59pm PST. Is there going to be a separate application period for artist alley, or has artist alley been rolled into exhibitors now?